“When you gain a better understanding of what areas of the body an athlete stresses the most while playing their sport you'll be able to improve their in-season strength training program." 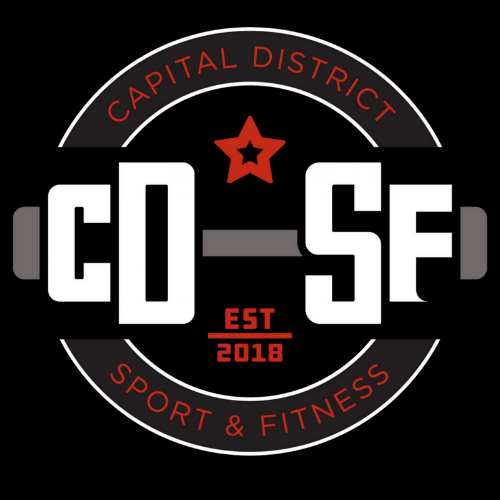 Capital District Sport and Fitness’ 3,000 square-foot training facility offers both semi-private, group training, and private training for athletes of all ages and ability levels—and anyone looking to look, feel, move, and perform better. Our comprehensive approach to training helps high school, college, and professional athletes perform at a high level and promotes a safe, long-term athletic development model for youth athletes.